Run your business more efficiently with Payroll and QuickBooks together. With QuickBooks Payroll you can process payroll for your organization seamlessly right in your QuickBooks software. Your financial statements will always be up-to-date after each payroll run, and you’ll enjoy same-day direct deposits. 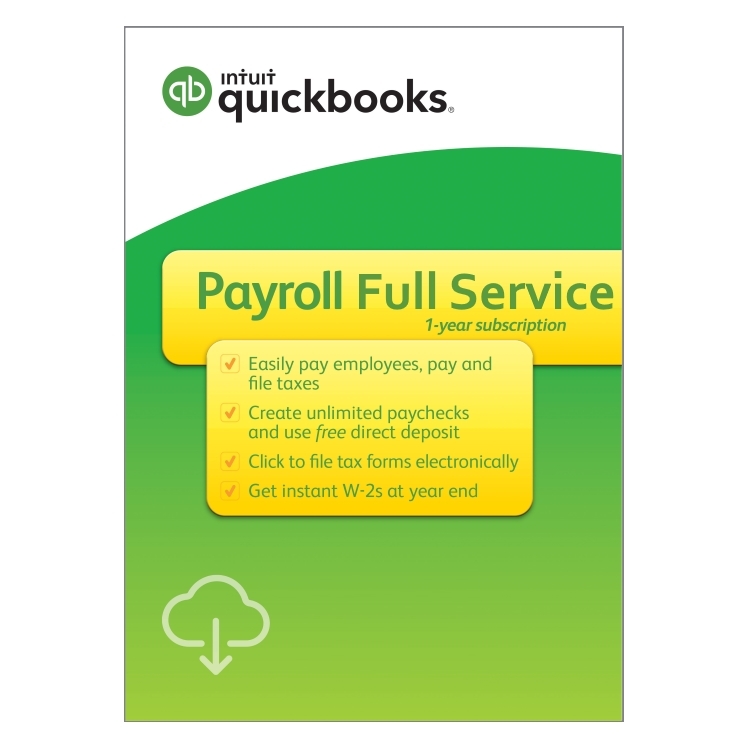 QuickBooks offers both Payroll for Desktop QuickBooks and QuickBooks Online. 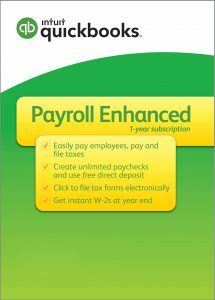 In addition, you may choose between running payroll yourself, or having payroll done for you via Intuit. 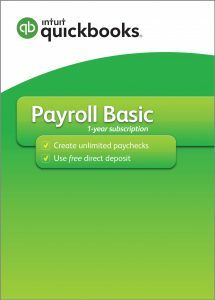 If you already have a supported version of QuickBooks (past 3-year versions), or a current QuickBooks Online subscription, you can just add payroll at any time. If you don’t have payroll experience; or just want the convenience of payroll being done for you, Full Service Payroll is the option for you. With Full Service Payroll, Inuit is responsible for filing and paying your taxes time. If you were to incur a penalty due to late filing or an error, Intuit would take full responsibility. Employees are set up for you; up to 150. Have more questions? Need to talk to a representative? Contact us today!